PoPville » Having Confirmed the Obvious – Are You Personally Affected by the Shutdown? 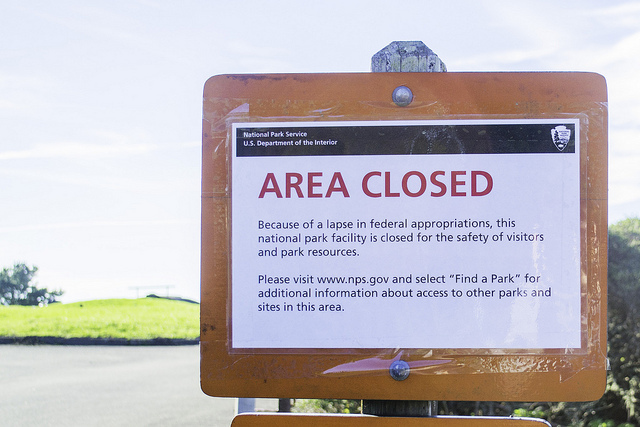 Having Confirmed the Obvious – Are You Personally Affected by the Shutdown? Are You Affected by Shutdown?